The Fitbit One can easily be worn discreetly as it accurately counts steps and floors climbed. 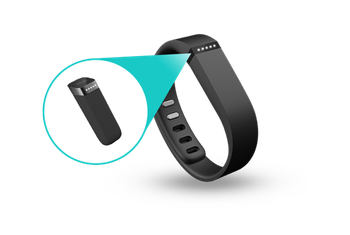 The data tracked by the One is synced to Fitbit's mobile and Web apps, and it can integrate with a variety of third-party apps. The silent alarm wakes you without disturbing anyone sleeping nearby. 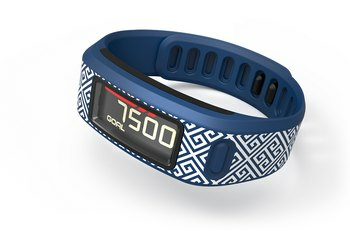 The One's sleep tracking is not automatic, and the device must be inserted into a mesh wristband to be worn at night. The One does not track activities such as biking or swimming. Because of the One's small size, it can easily be lost or left clipped to a piece of clothing and put in the laundry. Look around at the wrists of the people you know. Chances are, plenty of them are wearing fitness trackers, but not everyone wants to wear their fitness tracker so openly. Those folks will appreciate the Fitbit One. 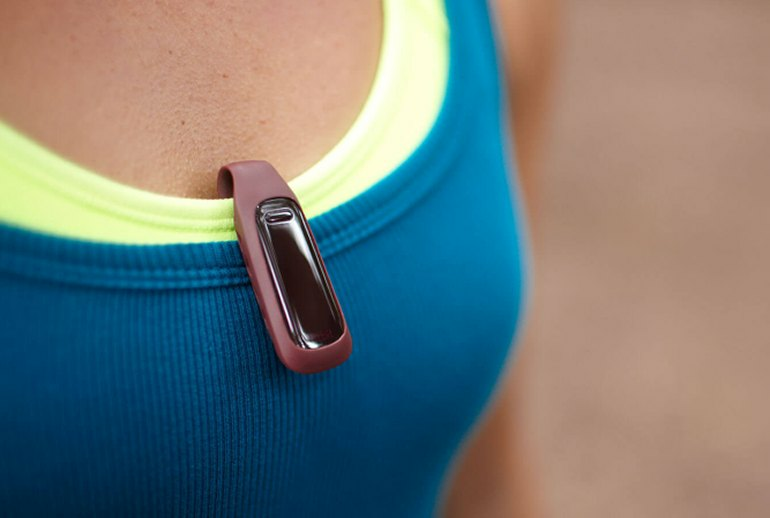 This small, oval-shaped tracker can be carried in a pocket or slipped into its silicone case and clipped onto a piece of clothing. It tracks steps, floors climbed, and calories burned. 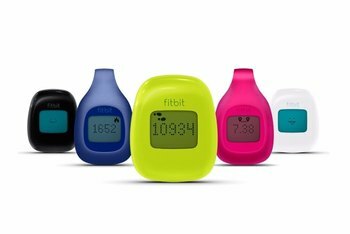 It includes sleep-tracking features and a silent waking alarm, but it must be inserted into the included mesh wristband for nighttime wear. All the data tracked by the One is synced to Fitbit’s mobile app and Web dashboard to track progress over time. When I tried the [Silent Alarm] feature, I was skeptical that a tiny shaking piece of plastic strapped to my wrist would wake me up, but sure enough it worked like a charm. 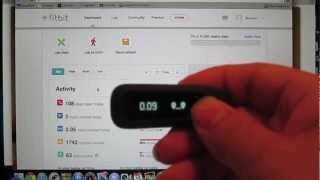 There’s still no GPS support but the One does work as a stop watch and lets you track your sleep activity adding a silent alarm to wake you up in the morning which is simply done by setting up the time on the web based dashboard. 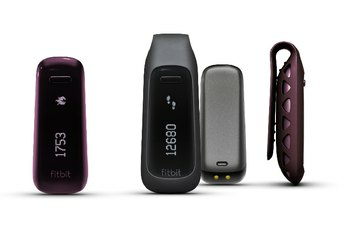 As for using the Fitbit One by itself without its protective clip case, it doesn't look to stand much of a chance surviving a few good chest-level drops. Our first light drop resulted in nicked plastic as if it were made out of soft butter. Now that fitness bands have become seemingly ubiquitous, it’s good to know that Fitbit still makes a subtle tracker that doesn’t shout “quantified self” from across the room. 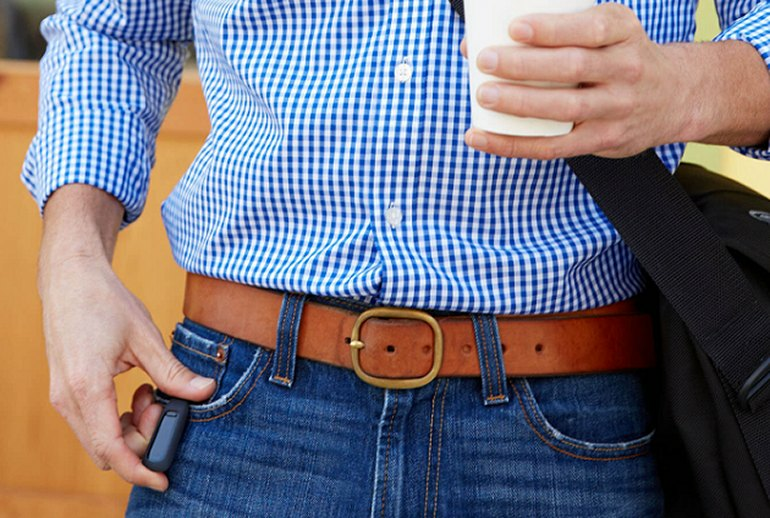 You can also slip the Fitbit One right into pockets without wrapping it in its rubbery cover; Fitbit claims the tracker will be just as accurate. I personally would advise against doing so; the One is so tiny that it wouldn't be hard to lose it. Know this: the Fitbit works like a treat. It ably tracks the number of steps I take, and its distance tracking seems to be more than adequate to boot — taking the One on one of my occasional runs saw distance counts that never strayed too far from the numbers the Nike+ GPS app offered up. 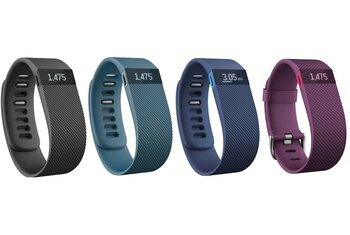 I've had my Fitbit one for almost 2 years now, and I'm fairly addicted. Pros: I love how small and indiscreet it is, and that it's easy to slip into a pocket or clip on clothes. It seems that the number of steps and the elevation changes are fairly accurate. I like the emailed summary of my activity each week, and the email notification when the battery is low. Long battery life, too. Cons: While it's great for counting steps, it does not account for other activity, so if you do strength training, you don't get "credit." That doesn't bother me though because, to me, the steps are bonuses on top of regular workouts. The size of the device makes it prone to accidental washing or being lost. (Hasn't happened to me yet.) And my first silicone case wore out so I had to replace it, but the tracker itself is great. 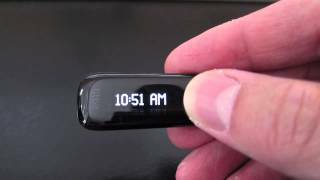 This was my first activity tracker, not including a physical switch pedometer that I bought about 10 years ago, which was despicably terrible. I really enjoyed this during my infatuation period. After a while, I stopped caring and I also noted that it only tracks steps, which means if you jump on a trampoline for 30 minutes, you'll get one step per jump instead of about 3-4 that you are warranted from the effort. Heart rate tracking would be helpful. The sleep tracking was quite possibly my favorite feature of this. You slip the device into a soft fabric wrist wrap and it watches you as you sleep soundly or move around uncomfortably. Great entry into the market, I enjoyed this until I stopped using it for about a year and then upgraded to the FitBit Charge, followed by the Apple Watch. Sleep tracking allowed me to monitor and adjust my bedtime to help improve my restfulness.